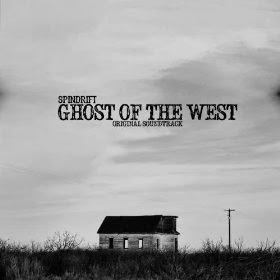 WHY: There's always been a touch of the theatrical to Spindrift, and it definitely becomes them. The songs on latest record Ghost of The West come off as a psych-tinged tribute to the music of the spaghetti western, and Ennio Morricone would most certainly approve. Their Wild West shades and spirits creep across the streets of tumbling down ghost towns like so many tumbleweeds, stirring up dust and recalling the days when men were men and shot each other in the street just because they could. Another wonderfully cinematic listen from a back catalog full of film-worthy epics.